Despite Rosslyn's reputation for being a fast-charging urban place, Rosslyn still has wildlands. 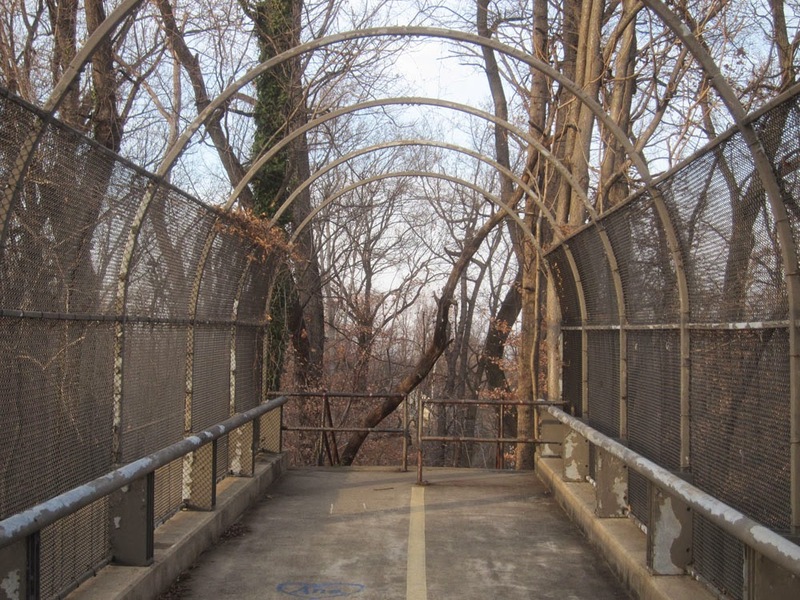 If you head up the Custis trail from Rosslyn's Key Bridge, about a quarter mile after the trail heads away from Lee Highway you see a trail overpass that deadends into wildlands. The Tribune explorer recently penetrated this virgin Rosslyn wildlands, It's mountainous and filled with dense bush. It's nature in all its natural beauty. Go and explore there yourself. But be careful, because wildlands are inherently dangerous. It is wonderful that the editor of the Tribune is getting out into the wild. There are wonderful things to see in nature. The editor is prudent to point out the “inherent dangers”. 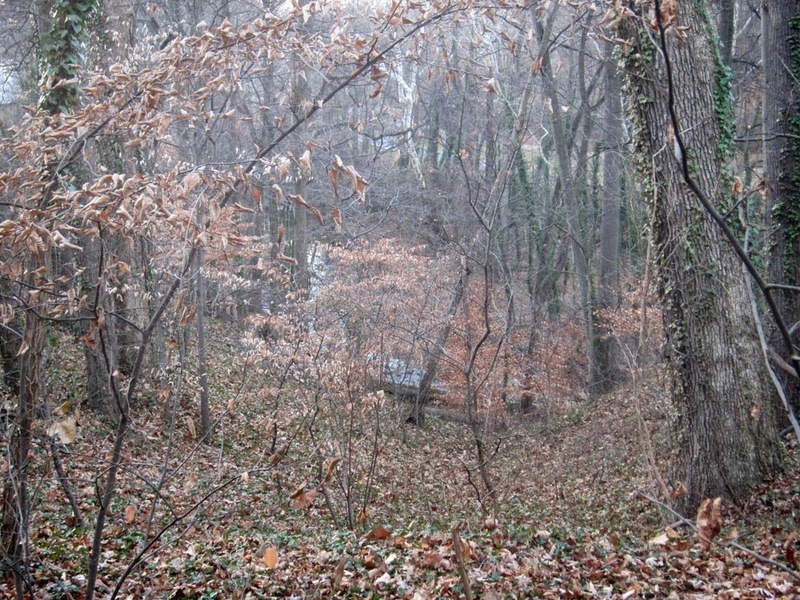 However, these dangers can be mitigated if not eliminated by exploring nature in a group.